Mobile massage is much like massage in the spa, but the massage therapist comes to you. 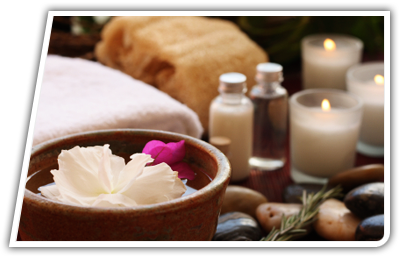 You specify location that works best for you and we bring all the equipment we need to provide a relaxing massage. As part of mobile massage, we provide relaxing music to create a calm setting and a massage table or chair depending on your preference. We offer many services to fit your lifestyle. We provide mobile, corporate, and seniors massage. 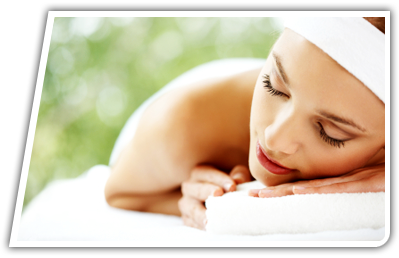 You can also receive a massage in a spa setting at our loone of our locations. No matter the location, we offer many types of massages including traditional therapeutic massage, deep tissue and more. 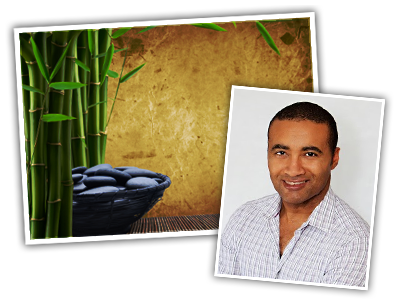 Contact us to discover what massage type works best for you. Where can I get mobile massage? You can get this service anywhere throughout Calgary and surrounding area. We will come to whatever location is most comfortable for you if it is your home, office, senior's home, or another location. Do I have to remove all of my clothing for massage? Your comfort is of the utmost importance to us. You can choose to remove none, some, or all of your clothing, based on your preference. Massage therapists are trained in proper draping techniques to ensure that your privacy is respected. 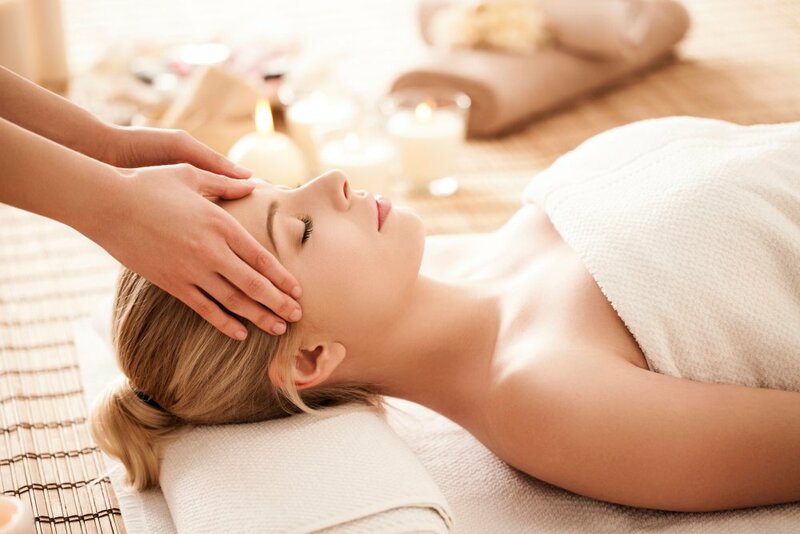 Many insurance plans cover some or all of the cost of massage therapy. In some cases, a note from a chiropractor or physician is necessary. Ask your benefits and insurance contact what type of massage plan you have. Does therapeutic massage therapy hurt? Massage therapy is usually painless. However, like with any soft tissue treatment, discomfort may occur. You can specify to your therapist the amount of pressure that feels comfortable to you. Are your corporate massage services private? 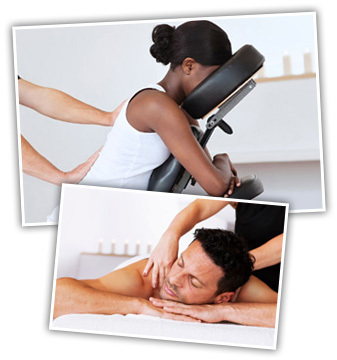 All corporate massages can be conducted in a private room within your office. Employees can be treated one at a time, or several at a time if extra tables/chairs are requested.